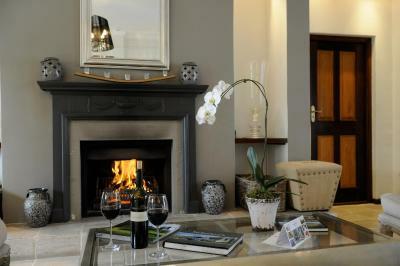 Lock in a great price for Wedgeview Country House & Spa – rated 9.1 by recent guests! Dave and Anouk Bakker, the owners of this beautiful resort, as well as the staff made us a wonderful stay at Wedgeview. You should stay for dinner at their place! The room is quiet and very nice decorated. We had a view on the garden and we felt like being in paradise. Super friendly staff. The room was average and I think quite pricey for what it was. But the staff were amazing. 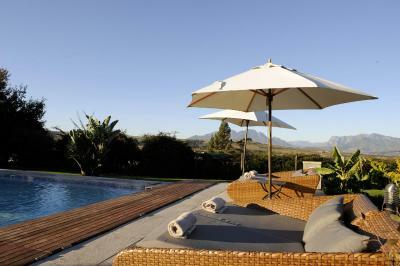 Beautiful property and location surrounded by vineyards, with an amazing view of the mountains. Our room was comfortable and clean, with all required amenities. The owners and staff were extremely friendly and helpful. I would highly recommend WedgeView and hope to return myself! 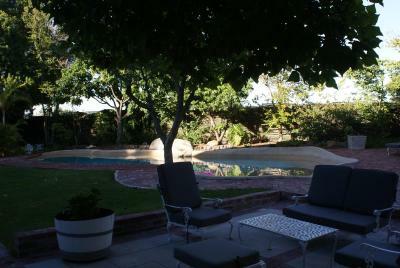 Lovely setting with beautiful gardens and relaxing pool area. Excellent breakfast. Beautiful place to stay, our room was clean and spacious and had amazing views all around. Pool area was great, the gym was small but packed with good equipment. Superb service from the moment we arrived. We were treated like royalty! The breakfasts were fabulous! The staff was pleasant , the place was clean and food was great . 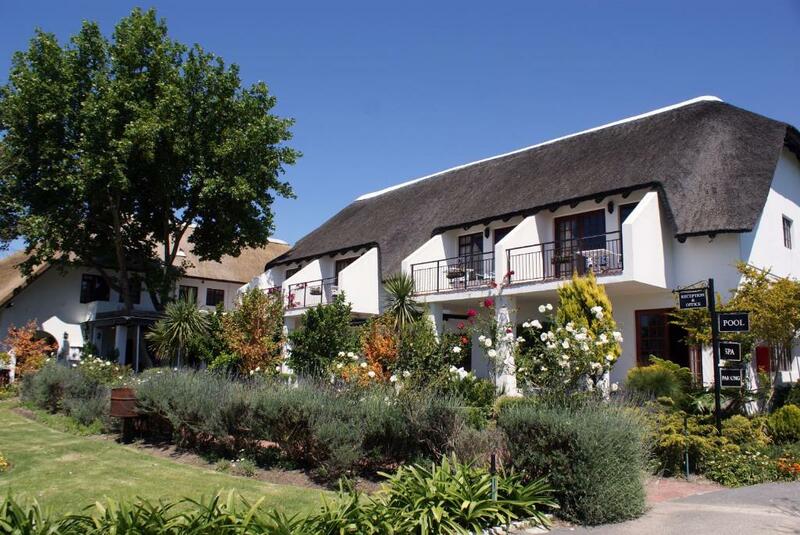 Wedgeview Country House & Spa This rating is a reflection of how the property compares to the industry standard when it comes to price, facilities and services available. It's based on a self-evaluation by the property. Use this rating to help choose your stay! 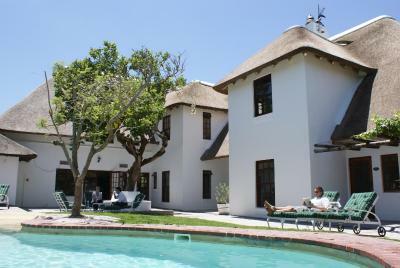 Located near Stellenbosch, Wedgeview Country House & Spa offers luxurious rooms with free Wi-Fi. 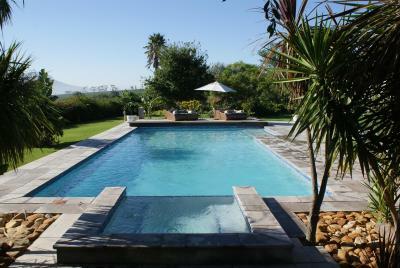 This countryside retreat also has 2 outdoor pools, spa facilities, and an open-air terrace. 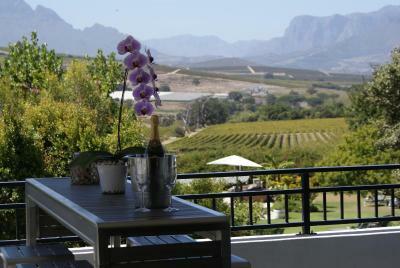 Each Wedgeview room has a private patio that overlooks the vineyards or the landscaped garden. 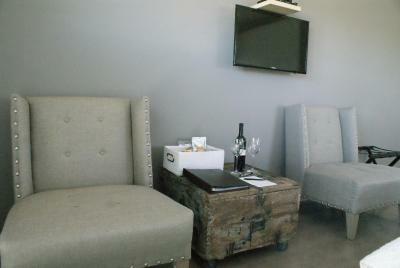 Rooms come equipped with satellite TV and a seating area. Some bathrooms have double rain shower heads. 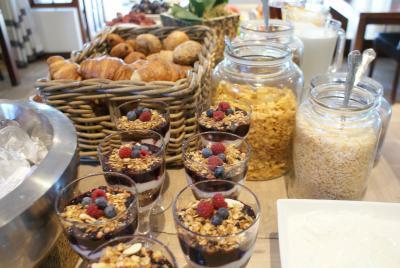 Breakfast is served in the property's garden. 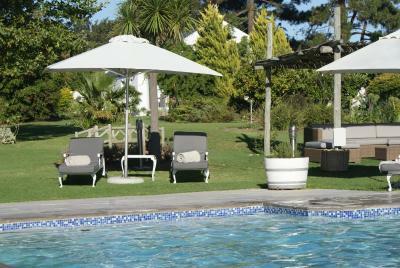 Afterwards, Wedgeview Country guests can relax in the hydro bath or enjoy a professional spa treatment. 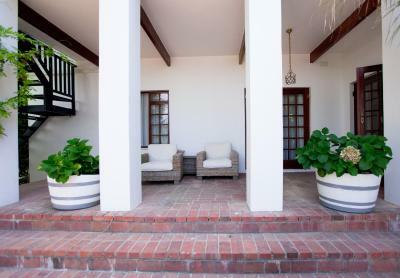 Wedgeview Country House & Spa is a short drive from Somerset West, a 35-minute drive from Cape Town center, and only a 20-minute drive from Cape Town International Airport. Free private on-site parking is available. 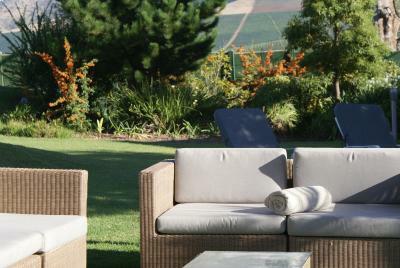 When would you like to stay at Wedgeview Country House & Spa? This room has a thatched roof, a king bed and views of Stellenkloof Vineyards and Simonsberg. The bathroom has underfloor heating. This room features a terrace overlooking the gardens. Features a king bed, an open-plan lounge and an office/baby room. 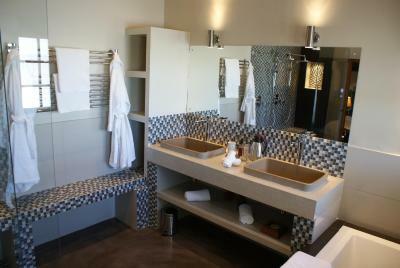 The luxury spa bathroom has underfloor heating, and there is direct access to the grounds and solar-heated lagoon pool. This room can be booked together with the Deluxe Room Downstairs (back) to create a connected family room. 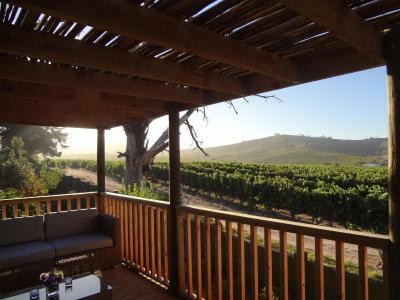 This room features a terrace overlooking the gardens and/or vineyards. 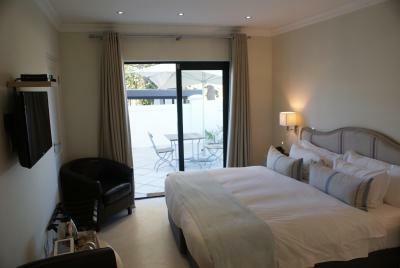 This room can be booked together with the Bloemenbeek Honeymoon Suite to create an inter-leading Family room. 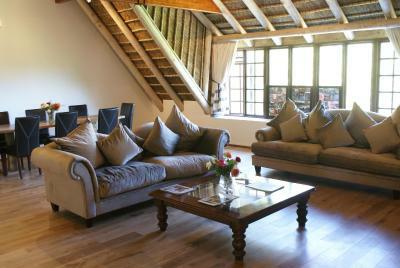 Luxurious and spacious Honeymoon Suite, with an intimate lounge area and a private balcony. 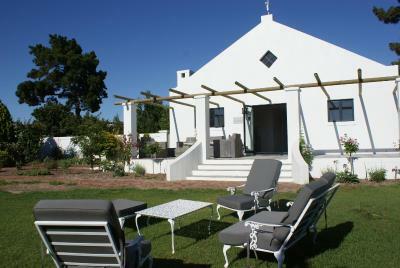 Features a King-size bed and a private bathroom with underfloor heating, double walk-in shower and separate bathtub. 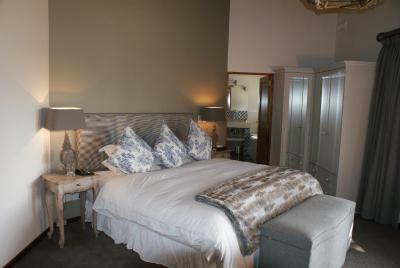 Spacious family suite for 2 adults and 2 children, or 4 adults. Features 2 flatscreen TVs and a large sitting area. This suite also has underfloor heating making it very suitable for winter. 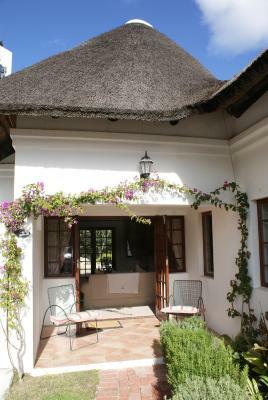 Featuring a private French balcony with views of the Stellenbosch Mountains, this air-conditioned room also comes with a dining area and electric kettle. The private bathroom includes a separate bath and shower. 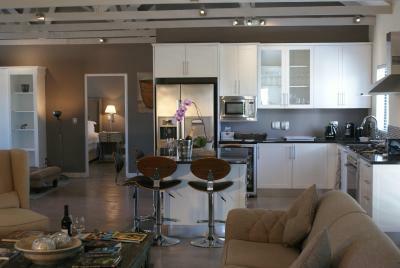 This suite features a private lounge area and fully-equipped, open-plan kitchen. The bathroom comes with a separate bath and shower. 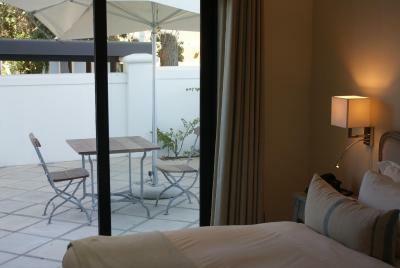 This suite includes access to a semi-private courtyard. occupancy is 3 guests (see Hotel Policies). 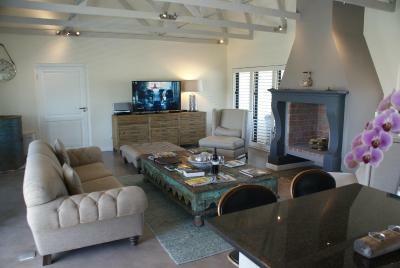 This spacious suite features a lounge with fireplace and a fully-equipped, open-plan kitchen. The private bathroom comes with a spa bath and shower. 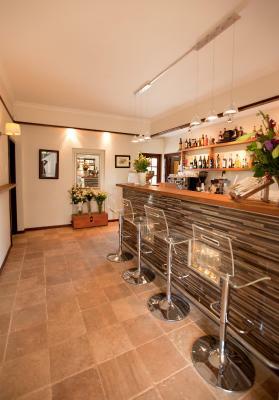 A bar and sunbeds can be found on the front balcony, and the back balcony includes BBQ and outdoor dining facilities. 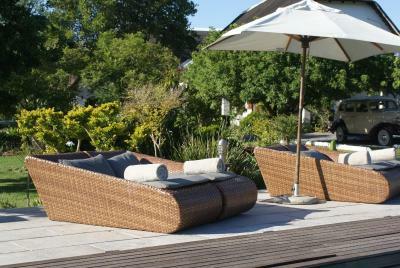 House Rules Wedgeview Country House & Spa takes special requests – add in the next step! All children under 2 years are charged ZAR 100 per night in a crib. Debit card Wedgeview Country House &amp; Spa accepts these cards and reserves the right to temporarily hold an amount prior to arrival. Wedgeview Country House & Spa accepts these cards and reserves the right to temporarily hold an amount prior to arrival. A 48-hour prior notification is required for dinner. The three course dinner was a bit pricey. 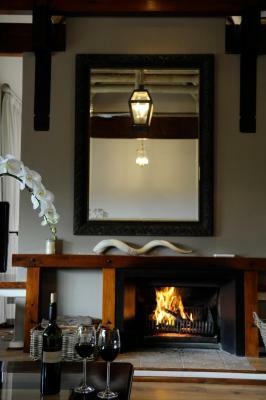 Scrumptious breakfast, comfy beds and gorgeous surroundings. There wasn’t hot water on shower! Our room faced the dining room, we felt very exposed. Everything was just so beautifully ordered together.